My first thoughts on taking the LA Allure case out of itâ€™s packaging was that it looked very pretty but was too light to give any protection to the iPhone. Thankfully, I was wrong. Despite being slim and feather light (14g), the hard casing still gives your device full protection on the back and around the sides. It is made out of ABS (Acrylonitrile butadiene styrene), which provides good protection for the phone and is said to help with preventing it from slipping out of your hand. 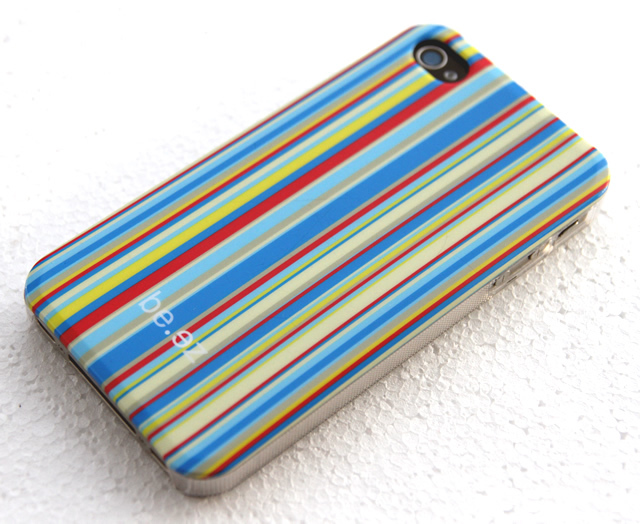 However, I actually found the case quite slippy and ended up dropping it a few times. The good thing is that the casing is very strong and protected my phone from the fall and prevented any damage. For me, the selling point of the case is that it feels great to hold. Itâ€™s almost as though youâ€™re holding a naked iPhone. There is no extra bulk and it can fit neatly into your pocket or bag. The phone snaps easily into the case and is kept securely in place. I had no fear of the phone falling out. Actually, the case was secured so well that the first time I tried to remove it, it took quite some force. Once you get the hang of it, however, it snaps off with ease. There is clear access to all the ports, so there are no issues when it comes to charging your phone or using the audio jack. There is also no obstruction to the speakers, which is always handy when using speakerphone. Finally, the case fits nicely around the lens, so you can keep taking snaps of food! Overall this is a smart, lightweight and durable case. 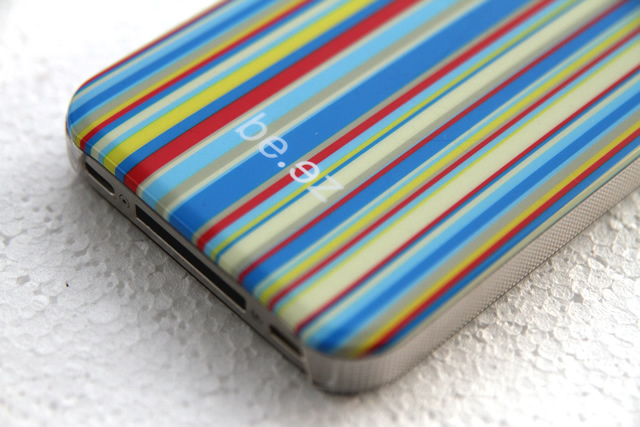 It protects the device and is ideal for those who like a chic slimline style. The last thing I want to suggest is that you should be using a screen protector with this case. In fact, you should always be using one. This entry was posted on Sunday, April 14th, 2013 and is filed under iPhone.